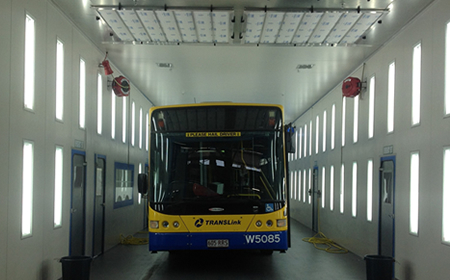 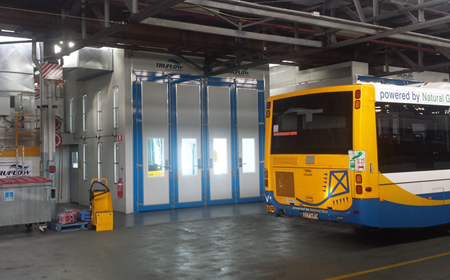 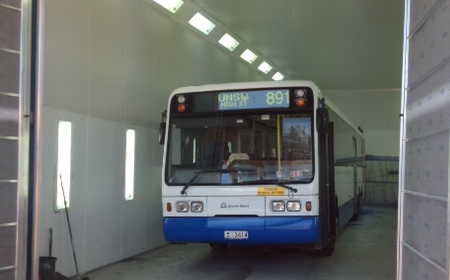 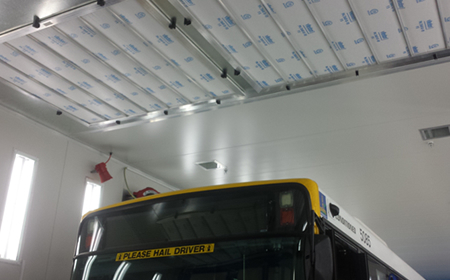 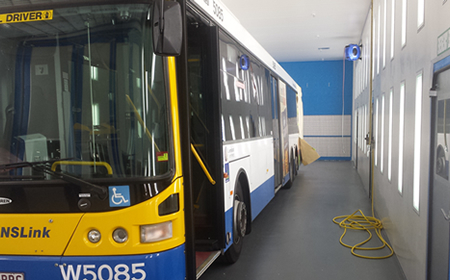 For over 20 years TRUFLOW has been Manufacturing and installing bespoke commercial spray booth equipment for the Bus and Transport industry within Australia. 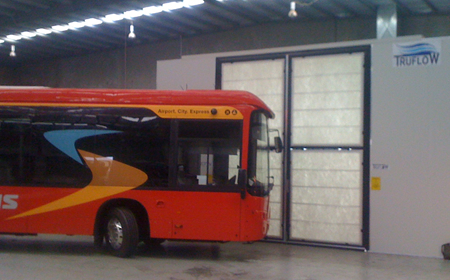 We are proud to provide a wide range standard range and customisable options to suit all vehicles sizes and facility requirements. 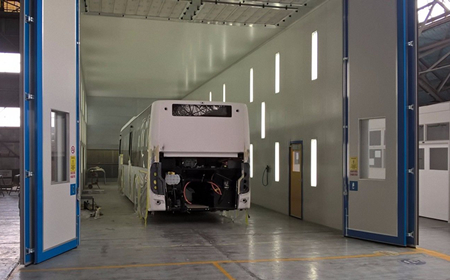 Custom engineered is at the core of our business and we understand the need to tailor each job individually while using standardised systems to create great value for money in each solution. 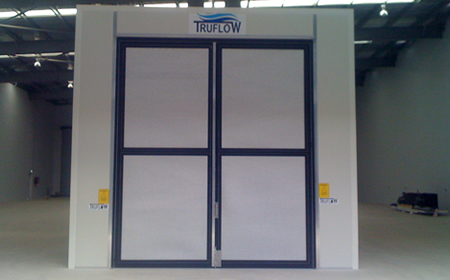 Our approach is to undertake each project with the customers needs in mind. 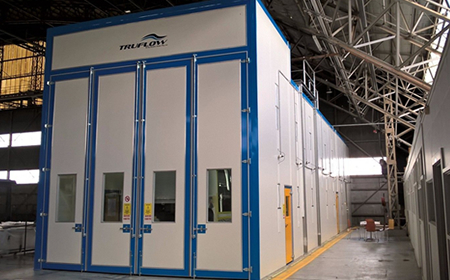 Working closely with our customers the experienced Truflow engineering team can advise on recommend equipment and facility layout which we can use to maximise productivity and available space. 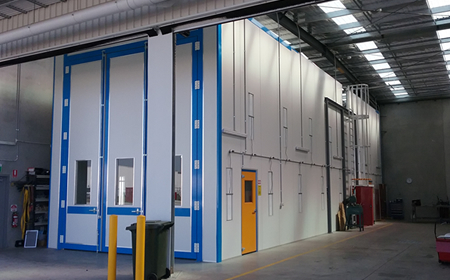 Our extensive list of clients and installation examples speaks for itself; that there is no such thing as one size fits all – extra width / extra height or building specific its all part of the process. 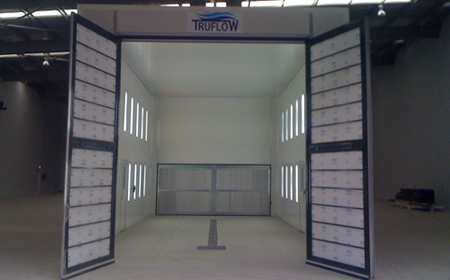 Delivering solutions on time and on budget is the dedicated approach that our team takes to its clients. 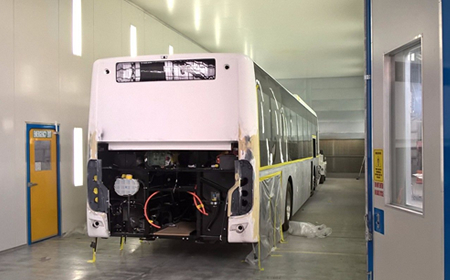 Recent Projects we have worked on: AVASS Electric Bus, Sydney Transit Authority, Brisbane City Buses, Perth Transport, Comfort Delgro Cabcharge, Volgren and Transdev just to name a few. 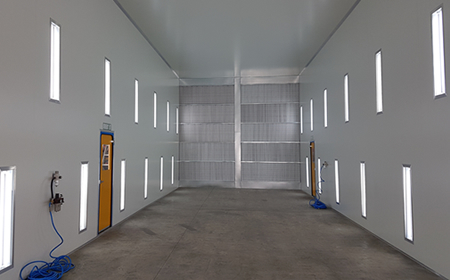 Our spray booths are proven quality, we design and manufacture them here in Australia, our team of 35 Engineering and manufacturing staff specialise in the production of spray booths that meet Australian standards and will operate under tough conditions. 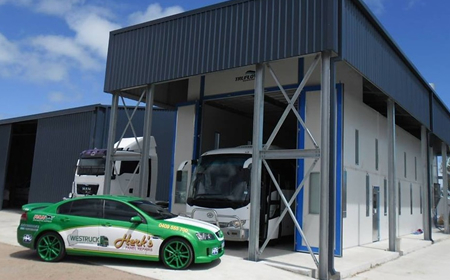 Built to last with dependable operation and local after sales service. 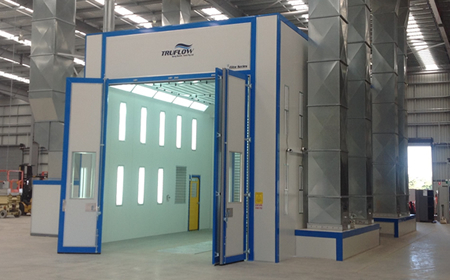 Its not hard to see why we are the Australian leader in spray booth design and manufacture. 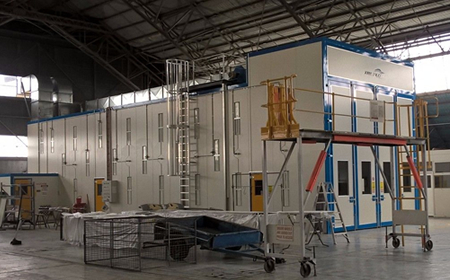 Its best to trust locally designed and produced spray booths, we know the standards and we have a large team of staff ready to tackle your project. 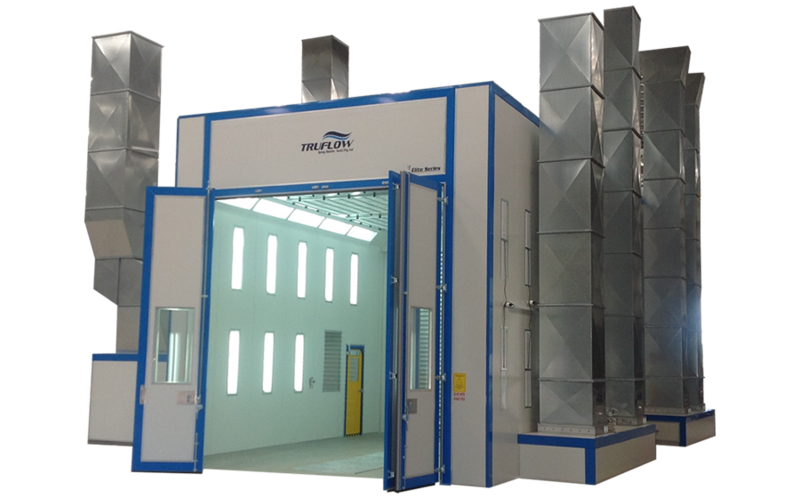 When you do the sums our spray booths represent value for money – skill, knowledge and industry expertise are invaluable.